As electronic dance music emerged and pushed to mainstream popularity, XS was reveled by media for their programming which was a major component to the venue’s success. Dubbed “Las Vegas’ dance music mecca” by MTV as well as “the Yankees of nightlife” by Rolling Stone, deadmau5, Tiësto, Calvin Harris, Diplo, Steve Angello, David Guetta, Afrojack, Porter Robinson, Morgan Page, Skrillex, Sebastian Ingrosso, Nero, and Steve Aoki are just a sampling of the talent within the 36-DJ residency list. After an unprecedented roster in 2012, XS has several returning DJs as well as exciting new additions to fill the schedule throughout 2013. More than 40 DJs are included in the residency list including Above & Beyond, Avicii, Knife Party, Martin Solveig, Dirty South, will.i.am and more. The 2013 Top 100 list was developed by Nightclub & Bar in partnership with Technomic Inc., a Chicago-based hospitality market research firm, using primary and secondary research. An online survey of operators was conducted from Oct. 9 to Dec. 7, 2012, and yielded primary data from 1,444 nightclub, bar and lounge locations, from which key information and insights were generated. Secondary research involving public databases and sources, scans of major metropolitan markets and industry resources provided additional data points. This is not the first appearance for the venue on the Top 100. 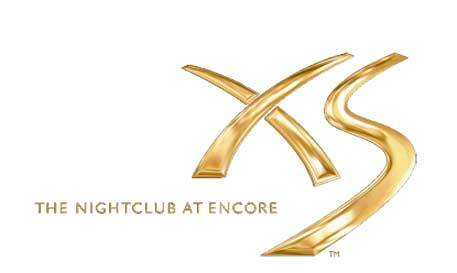 XS Las Vegas was named the No. 1 nightclub in 2010 following its first year of operation as well as 2011 with estimated revenue of $50-60 million each year. Last year, it fell into the No. 2 spot with $60-70 million before rising to the top again this year.